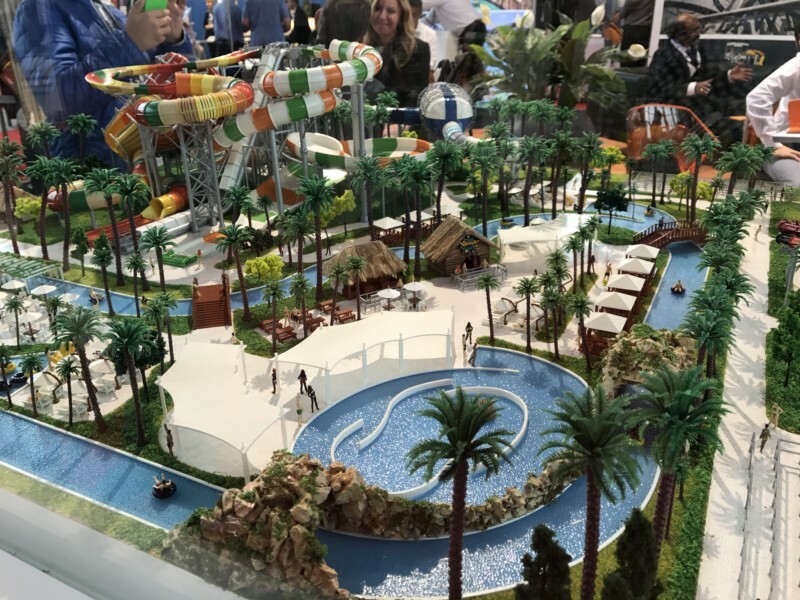 Polin Waterparks’ Sohret Pakis reported on the company’s recent and upcoming parks. In 2017, Polin provides combo slides for Lanangkawi park in Malaysia. They are currently working on Ding Long park in Guangdong, China. They are working alongside with WhiteWater at the construction side, providing many of Polin’s signature slides. Ding Long is scheduled to open by the end of 2017. In Europe, small projects in France, Ukraine, Greece and Italy are complemented by Park of Poland, opening in 2018. The indoor waterpark will pack a lot of action into its small footprint when it opens in 2018. Finally, near it’s home, in Antalya, Turkey, the park recently opened Granada resort waterpark, a resort waterpark designed exclusively for its hotel guests.